The pound’s Brexit vote battering continues, and experts see no end to its fall in value against other currencies. 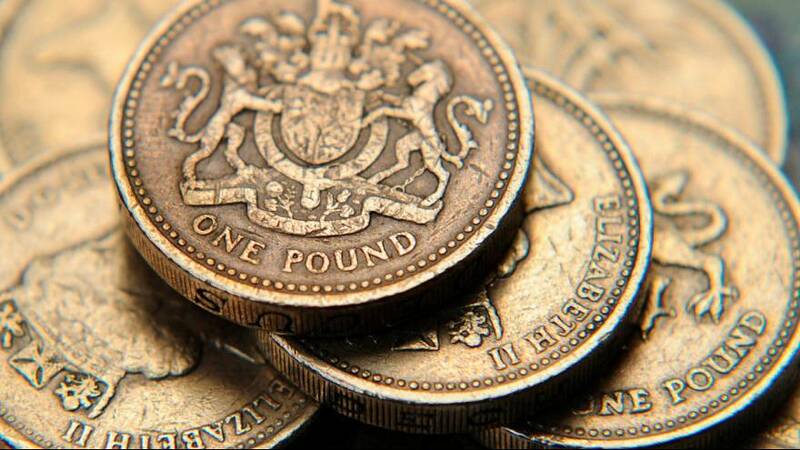 Sterling slid back below $1.23 on Tuesday and also slipped against the euro to well below 1.11 euros. The past four days for the pound are now its worst since the aftermath of the vote to leave the European Union in June. Bank of England policymaker Michael Saunders warned a “bumpy” Brexit could sharply reduce British economic growth. “Given the scale and persistence of the UK’s current account deficit, I would not be surprised if sterling falls further, but I am fairly agnostic as to whether any further depreciation is likely,” Saunders told British lawmakers in a written submission. Part of the problem is that the financial markets are keener on the dollar, believing interest rates in the US will be raised in December, but investors are also extremely nervous about the conditions under which Britain will leave the European Union, specifically a “hard Brexit” in which Britain no longer has access to the EU single market. For British businesses the weak pound provides a boost to exports but it works against those who have to import anything. More expensive oil – which is priced in dollars – is one effect. Imports costing more means companies will have less money available to invest to improve and grow. Not everyone thinks the fall in the value of the pound against other world currencies is a bad thing. Though that is of little comfort to those Britons already struggling to pay their bills and who face higher prices and the prospect of job losses.